ParadoxM has been accredited by the BBB with an A+ rating. 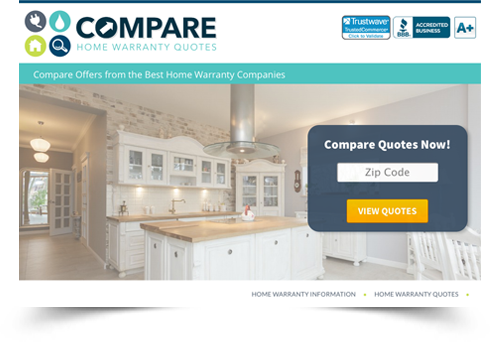 Our flagship website for generating high quality, exclusive home warranty leads. We deliver home warranty leads and inbound phone calls with a high ROI. Paradox M was founded in 2009 in a very small town outside Atlanta, Georgia. In August 2014 the company moved to an equally small town outside Washington D.C. As the founder I bring over ten years of Internet marketing experience to the table. My goal is to build an organization that provides each of my clients and partner companies with the best possible return on investment. Relationships are what matter most to me and I do whatever I can to earn them and show appreciation for them. My company is here to help advertisers primarily but in the work I do I have opportunities to build relationships with publishers, lead producers, affiliates, affiliate networks, freelance writers, lead aggregators, and many other types of businesses working in or around the Internet space. The core of ParadoxM's services is delivering real time, exclusive home warranty leads to call centers in the U.S. selling home service contracts to home owners. Proprietary lead generation programs for marketers in the home owner vertical. 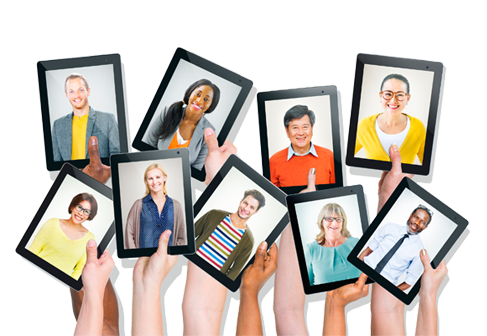 Performance based marketing services including pay per call and pay per sale. Real time, exclusive leads delivered to your team. Paradox M uses a proprietary mix of our own hosted websites and those of our partner companies to produce leads for our clients. By leveraging higher quality Internet promotion methods and real time validation we deliver leads to our buyers which are better qualified and produce a higher return on investment compared with some other leads. Exclusivity is guaranteed. We never sell the same real time lead more than once so our clients have the best possible chance of engaging the consumer soon after receiving the lead information. Companies selling Home Warranty plans to existing home owners in the U.S. know how competitive a space their market is.Paradox M has specialized in generating high quality, exclusive home warranty leads since 2009. Few other companies in Internet marketing have spent more time than we have serving and understanding this marketplace.Through websites we own such as www.comparehomewarrantyquotes.com as well as those of our trusted partners in Internet publishing we encounter tens of thousands of home owners, real estate professionals and home buyers each week.